The Hamiltonian represents the total energy of all the particles in a multi-particle system. You can describe that system in quantum physics terms. 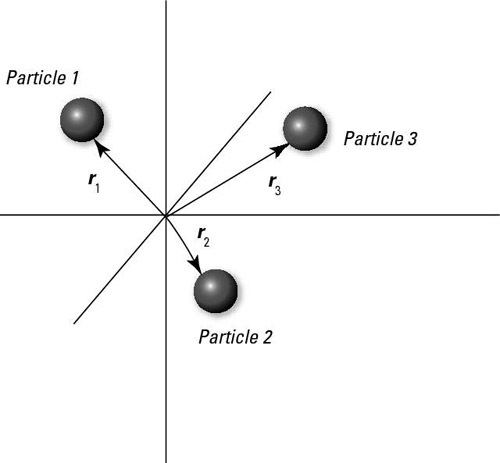 The following figure shows a multi-particle system where a number of particles are identified by their position (ignoring spin). But in a many-particle system the Hamiltonian must represent the total energy of all particles, not just one.